The Culver City Police Department will soon be using unmanned aerial vehicles—otherwise known as drones—in its police work and many Culver City Real Estate area residents are concerned. 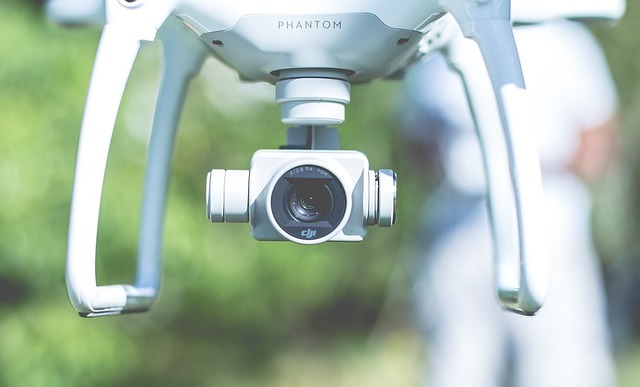 To help allay those worries, the city recently held a meeting at the Senior Center to discuss the controversial use of drones within the city. 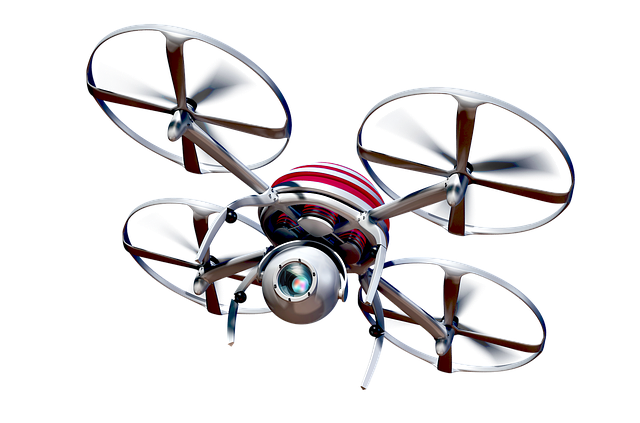 Local listing agent Martin Feinberg recalls that late last year the Culver City Council approved a plan to purchase a few drones for use in police work. The drones are about the size of a small microwave oven. They can be operated by a police officer sitting at a desk, rather than walking the streets or driving a patrol car. According to police, the drones would be a cost-efficient way to make Culver City even safer. They would also lessen the risk to law-enforcement officers or other personnel when responding to emergencies. 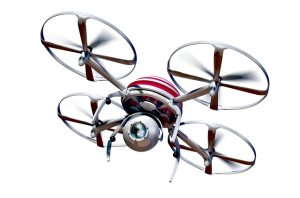 Culver Fire Department Chief David White also stated that the drones could also be helpful in house fires by entering the property to look for people or pets without having to put a firefighter’s life needlessly at risk. Though there are many different legitimate uses for drones in the city, some local residents have expressed concerns about their use. Some, for example, fear that the devices could allow police to unlawfully “spy” on people. “This smacks of ‘Big Brother’,” one older woman said at the community meeting. Though there were some privacy concerns, Martin Feinberg, Realtor, noted that other Culver City citizens supported the Police Department’s plan to deploy unmanned vehicles. They felt the use of drones was an intelligent and cost effective way to keep both Culver City, and Culver City police officers, safe. “I think that it’s a great idea,” said Kerri Payne, a resident of Blair Hills. “It’s all about making our city safer, without putting our police officers or firefighters at more risk,” she said.